Ayani Botanicals has gained Montezuma County approval for a hemp processing facility north of Cortez. The company is in the permitting process with the Colorado Department of Agriculture and Colorado Department of Health and Environment. Montezuma County commissioners have approved the first hemp processing plant pending state permits and expect to begin operations soon. 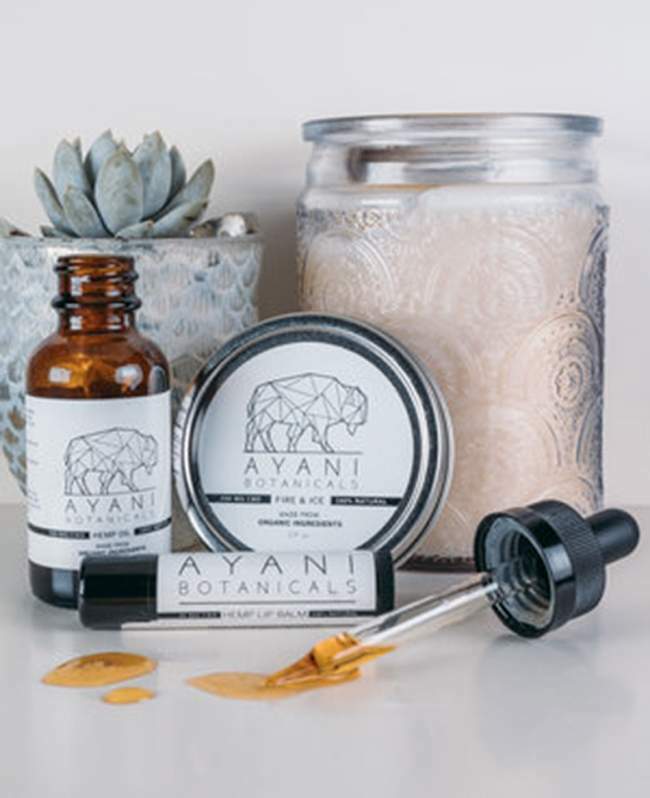 Ayani Botanicals, 11012 U.S. Highway 491 north of Cortez, plans to accept local hemp crops to extract cannabidiol oil for use in a variety of products, said owner Patrick Labruzzo. Processing equipment is being set up in an existing building within a commercial-industrial overlay zone. The plant will manufacture topical health products such as creams, lip balms and edible tinctures that will be sold online and at a future onsite storefront. Hemp is a genetic cousin of marijuana but has just trace amounts of THC, the psychoactive ingredient prevalent in marijuana. Hemp has a variety of uses and has been legalized in Colorado under a permit from the Department of Agriculture. The stalks can be used to make fiber, and the oil and seeds can made into salves, food and fuel. “We’ve developed our own product brand of salves, balms and tinctures, and are looking to local farmers to provide the hemp,” Labruzzo said. Odors and noise are expected to be minimal, said planning director LeeAnn Milligan, and hemp will not be grown on the property. To mitigate impacts, the processing plant and labs are housed in a room built within the existing 3,000-square-foot building. After the oil is extracted, the plan is to turn the remaining plant into compost. Initial output is estimated at processing 50 pounds of hemp per day, Labruzzo said. Truck traffic is permitted to allow two to six trips per day. Ayani’s permits to process hemp are pending final inspections and approvals of the facility by the Department of Agriculture and the Colorado Department of Health. Inspection records will be on file with the Montezuma County planning department. The company will extract hemp oil and won’t process hemp fiber. The business model is flexible to accommodate the farmer, Labruzzo said. The company will either buy the hemp flower from the farmer by the pound or charge to extract the oil, which is then handed over to the farmer. Prices depend on the quality of the flower and its percentage of CBD oil. “I’ve had a lot of interest from local farmers, and am really excited to establish here in the county be part of the growing hemp industry,” Labruzzo said. There are 23 registered permits to grow hemp in Montezuma County, according to the Colorado Department of Agriculture.